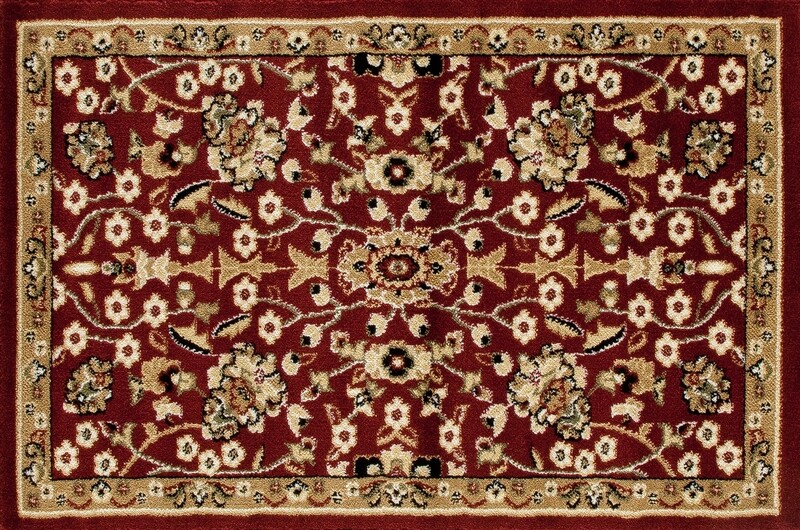 Buy Hearth Rugs floral pattern Burgundy-D.Beige Area Rugs Online In USA. Description : Traditional floral pattern in shades of beige, cream, neutral tones surrounded by delicate border. 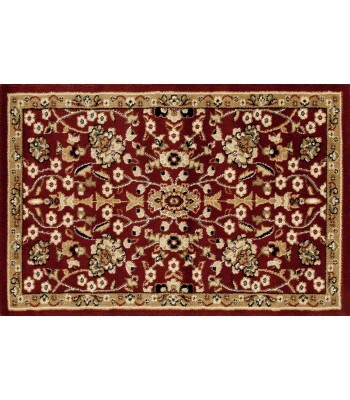 Dark burgundy field finishes this elegant design.